Located in Corvallis, Oregon. 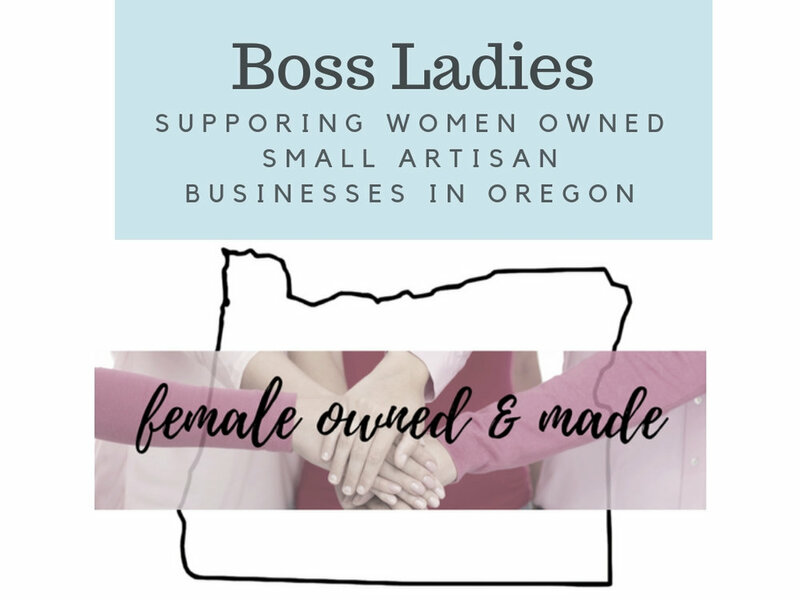 A local woman owned online business supporting fellow small family and female owned artisan businesses in Oregon. 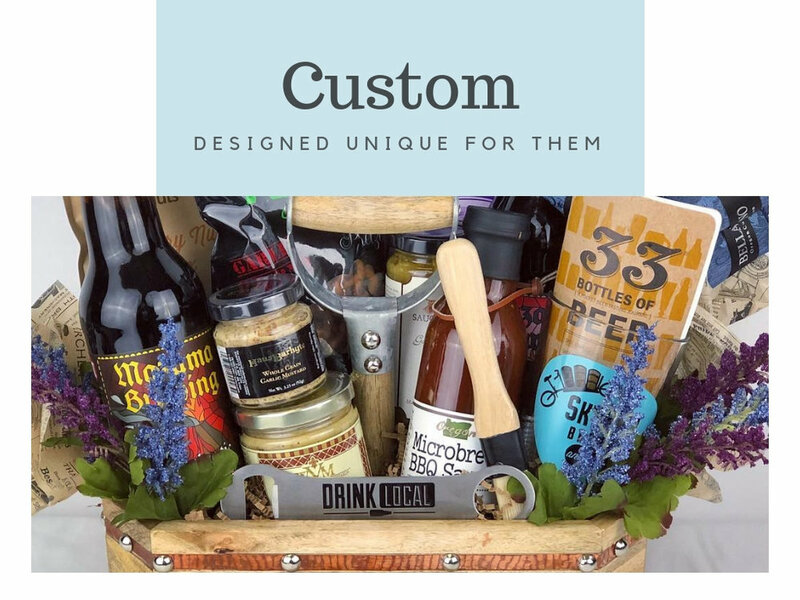 Specializing in custom, thoughtful gift baskets and boxes for personal and corporate gift giving. 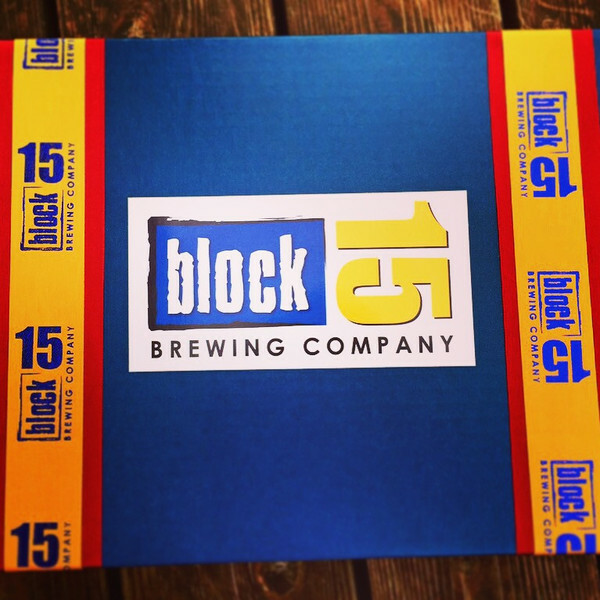 Local hand delivery and shipping options. 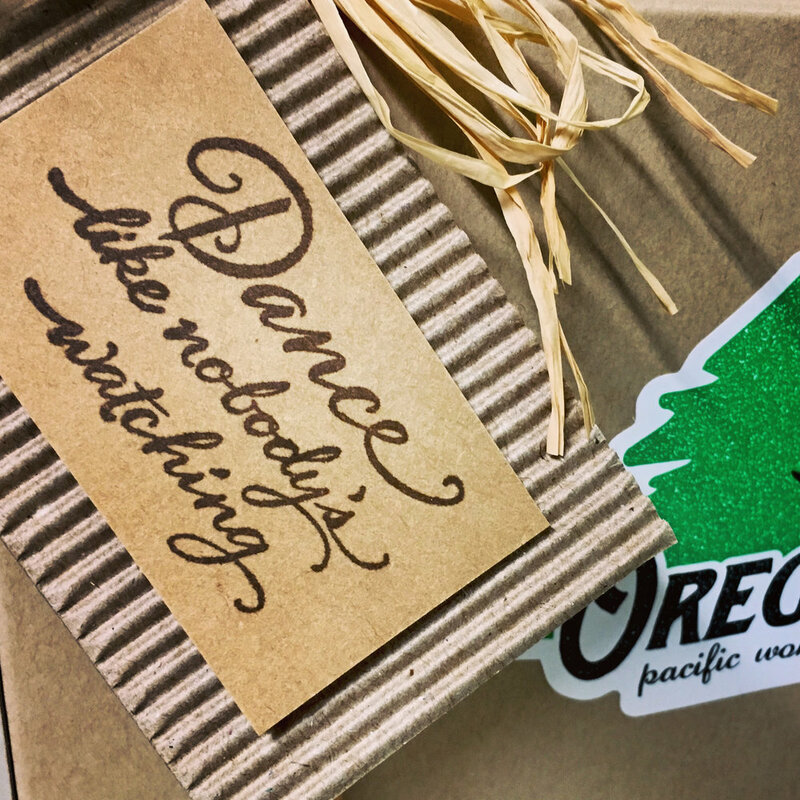 Order a custom Oregon hand made gift that is as special and unique as they are! We'll custom design, a a gift, tailored to them, for a premium gift giving experience. They will ALWAYS remember how you made them FEEL with your thoughtfulness. Unique gifts for holidays, events & charity auctions. We personalize ...because EVERY gift should be special! Hand crafted & hand stamped gift tags with messages of encouragement & inspiration personalized to them, color coordinated & designed for the theme of your gift. Fill out our 'online custom gift order form' to share the details about them that help us "dial-in the special" to create not only a great gift but one that will also be an experience they will always remember. See our past custom work in our "Gallery" to see a representation of what we can do for you. Since you don't always need to 're-invent the wheel", for every gift giving opportunity, we have on-line pre-designed collections with personalization options.